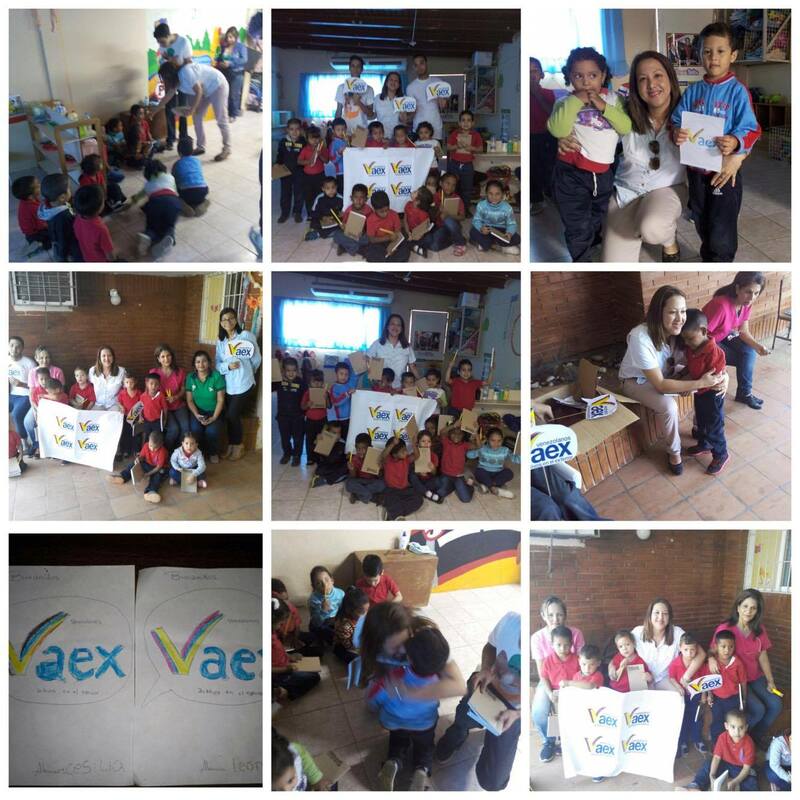 VAEX: Adopt a school program – donating school supplies for low income students throughout Venezuela and educating them on the importance of a good education and the preservation of traditions. We have set an objective to reach more and more children in each corner in the country. Your much needed support and initiative is what makes the children hopeful of a better tomorrow. Last year we started with the work of donating school supplies to children in low income schools in Venezuela. As an organization abroad, we want to contribute our grain of sand to promote the education of new generations and the future of the country. 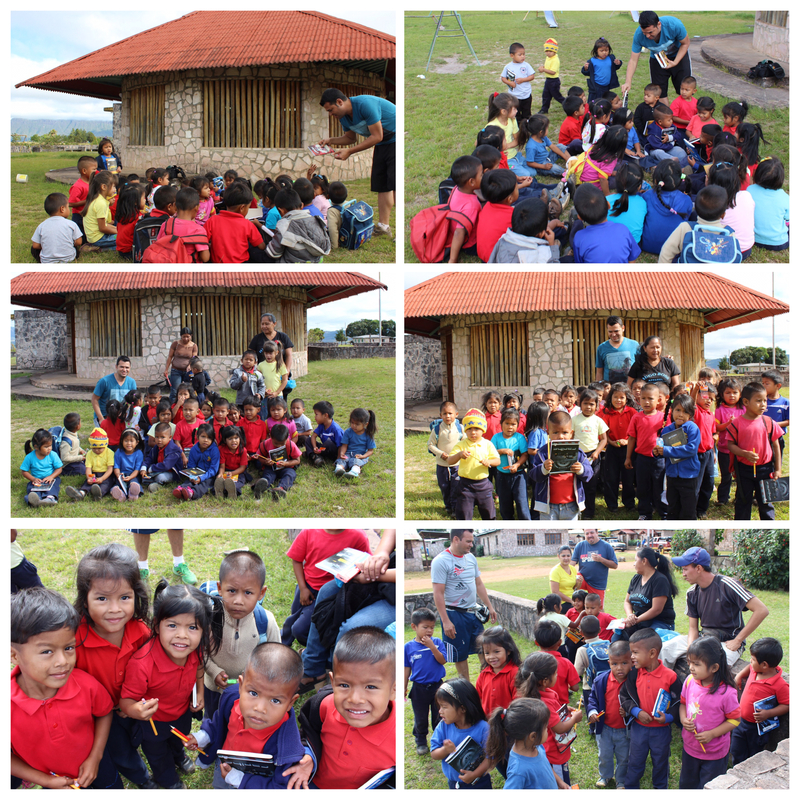 This time we visited a preschool in the Pemon indigenous region of the Kavanayén community. After several hours and some difficulties, we arrived at the school to talk to the teachers and share some time with the Pemon children. We invite everyone to be part of this educational effort on your own initiative or through our Organization. We encourage you to plant a seed of hope in our children, educate better citizens because the future of our country, needs new generations. Thanks to Joan Parra, Luis Vázquez, Nicolas Ortega and his wife for being ambassadors of VAEX and help us with the logistics to make this possible. Few times we realize the impact we can make with a single action and the domino effect that it can generates, improving the life of human being, a family, and the society. No country advances without education, preparation and work of its citizens. In our children there is the future of Venezuela and with this vision we undertake this work focus on putting our contribution in the generation that has the opportunity and the great task of rebuilding Venezuela. This time we visited the center of Juan Pablo II , Lechería sector Santa Rosa. We explained to the principle, Deyanira Rodriguez, our project and very kindly she opened the doors so VAEX could enter their classrooms to deliver school supplies, discuss and share with the teachers and children knowledge of the importance of getting a good education. During our visit, several children surprised us when they decided to draw the logo of VAEX and gifting it to us. In that yellow, blue and red with those beautiful stars we have planted our hopes. We invite you to be part of this work under your own initiative or through VAEX, so that we can help more children and more schools of low income in the country. We thank Maria Barcenas, Miguel Brunnings, Miguel Bonilla and a special thanks to Maybelitza Bello for being an ambassador of VAEX and taking our mission to the life of these children in Lecheria, Venezuela. We remain faithful to our project to support children of low-income schools in Venezuela. We know that from well-founded school, great leaders will arise that will build a country of progress and opportunities. This time we were in the parish of Pana Pana, Heres municipality of Bolivar state, which has a population of about 100 inhabitants and limits the borders of the great Orinoco River. We visited the school of Angostura and the School Caserío Boca de Marguanta. The children greeted timidly in their classrooms but between games, smiles and a soccer ball they opened to use and hear our message to reaffirm their commitment to study. 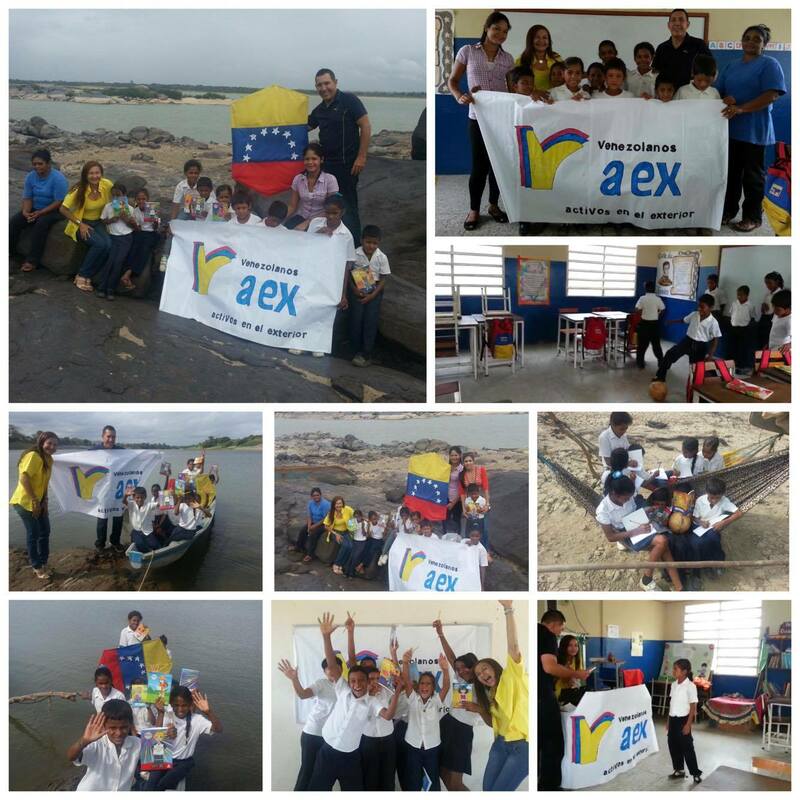 Thanks to the ambassadors of VAEX, Andreina Pacheco and Rafael Perez, for bringing our message to the teachers of these schools but especially to the children. The joy, gratitude and inspiration that we left the children with our unexpected presence and the donation are the best indications that we are on track to help build a better country.